It’s been a few years since St. James Crabhouse & Kitchen first introduced us to the messy fun of eating crab, and barely a day went by when we haven’t considered donning a bib and some gloves for a prime crustacean-loaded feast. The popular American-style seafood joint has now expanded, with St. James Crabhouse Bar & Grill opening in Hamilton on Wednesday July 25. Under the supervision of newly appointed manager Stephen Hazlett, the Hamilton location casts a wide net of appeal, catering to die-hard seafood lovers and those looking for a lively dining experience with quality service. 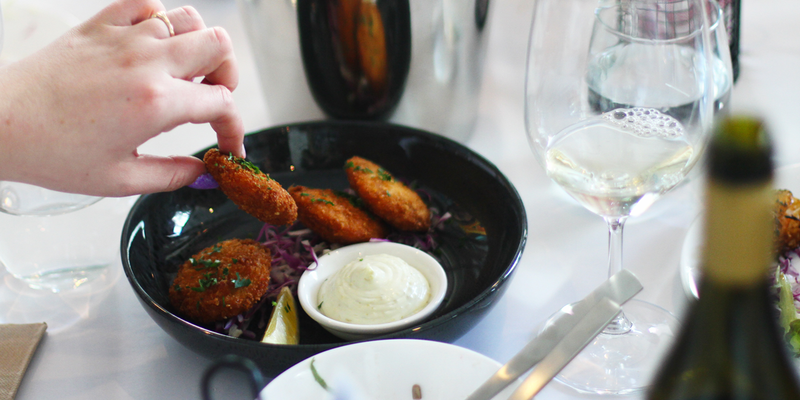 Since opening the doors to its cosy Kangaroo Point kitchen in 2016, St. James Crabhouse & Kitchen has been attracting crustacean lovers by the score. Although it’s not a surprise to anyone that demand dictated a second location, we still flipped with excitement when it became a reality. Cloistered within Hamilton’s intimate Portside Wharf dining precinct, St. James Crabhouse Bar & Grill boasts more space than its older sibling, with enough interior and exterior seating for roughly 100 patrons – complete with paper table toppers for getting messy. 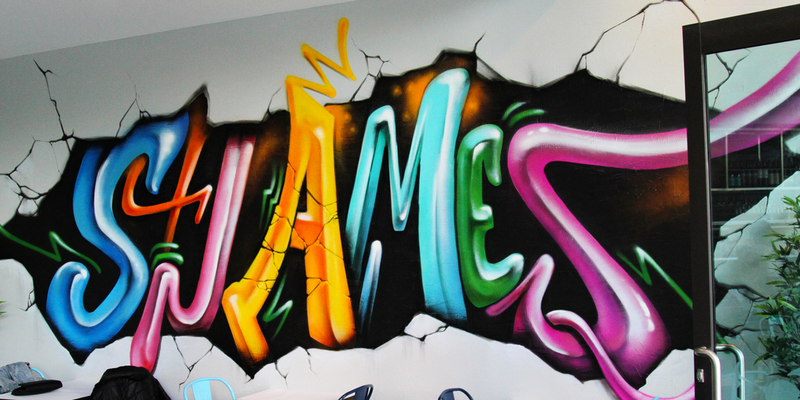 Manager Stephen Hazlett (who worked recently with FV Peppers) and the St. James team has continued the gritty graffiti theme across the Hamilton location’s aesthetic, pairing it with a smart-casual atmosphere that the crew hopes will position the eatery as a fun community hub for seafood lovers. Having a larger space allows the St. James Crabhouse Bar & Grill kitchen team to get creative with the menu, and while the Hamilton menu will be similar to Kangaroo Point in most respects, the kitchen will be trialling new items before implementing them across both locations. St. James Crabhouse is still dishing up fresh hauls of American-style crab-shack morsels purchased daily, including Australian blue swimmers, spanner crab, Alaskan king crab and Queensland prawns. As per usual, you can douse your seafood in your choice of sauce before tucking in, including the buttery Baltimore sauce, blue cheese, tangy citrus beurre blanc or New Orleans Cajun. Bolstering the menu is a selection of char-grill ribs, strip loin steaks and chicken, plus a selection of burgers, wings, crab cakes and soft-shell crab. Of particular note is the lunchtime specials, which include prawn po boys, crispy pork belly rolls, jambalaya, cheesy seafood alfredo pasta and Lafayette lamb shanks. Stephen has turned the drinks selection at St. James up a notch, believing that top-quality seafood deserves to be paired with liquid of the same calibre. Leading the charge is a selection of wines that you’re unlikely to find at your local bottle shop, with a curated range of drops from Australia, France, Italy and Spain tailored to match the food. This means varietals like chardonnay, pinot noir and bubbles are well represented. 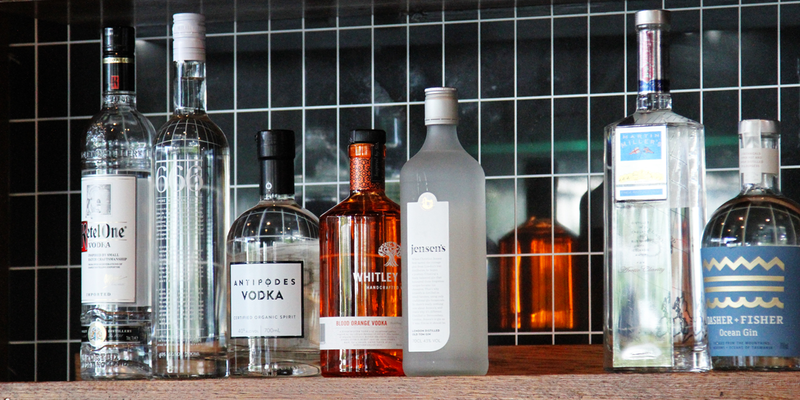 Craft beer from Young Henrys, Pirate Life and Green Beacon is available off tap, while a selection of spirits from artisan distilleries – including Applewood, Animus and Jensen’s – flesh out the back bar. St. James Crabhouse Bar & Grill will also be looking to host wine classes and wine dinners in the near future. St. James Crabhouse Bar & Grill is now open! Find out more details in the Stumble Guide.